Fig. 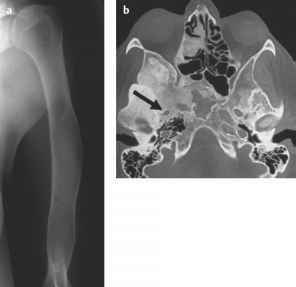 8.8a The margins of this bone lesion (arrows) are very irregular and ill defined. The cortex has clearly been destroyed. This is a typical giant cell tumor. b On MRI the same lesion shows a fluid-fluid interface. You can also appreciate a focal defect of the cortex. the smaller foramen spinosum directly posterolateral to it) is clearly smaller than the left: in fibrous dysplasia the cranial nerves passing through the skull foramina may eventually be compressed. 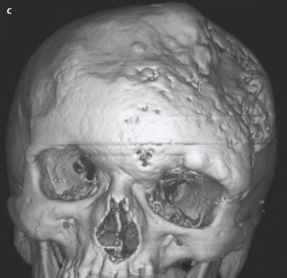 c Shown is the drastic alteration of the skull in fibrous dysplasia. The famous "Elephant Man" who lived in London in the late 19th century could very well have been a case of fibrous dysplasia. Discussion continues, though. b Aneurysmal bone cyst bone fragment are due to the fracture, which rendered this simple bone cyst symptomatic. b This aneurysmal bone cyst has expanded the tibia and destroyed the cortex, and also contains a fluid-fluid interface. This is a typical finding, which nonetheless requires histological confirmation. Fig. 8.11 This patient has trained for the New York marathon for four months. The pain in his foot began at the beginning of the training, which is why he blamed it on a new set of running shoes he got for the occasion. 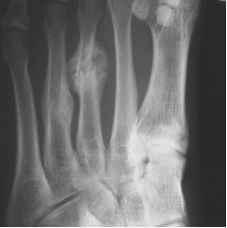 The fracture line in the metacarpal bones is frequently barely visible, quite unlike the hypertrophic formation of callus that is regularly seen. 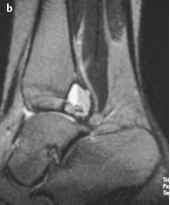 Stress fracture: Stress fractures of the metatarsal bones ("insufficiency fracture," "march fracture," Fig. 8.11) or in the long tubular bones such as the tibia and the femur develop in the context of chronic excess physical strain. Reactive periosteal and endosteal bone formation occurs together with repetitive microfractures that can become visible as fine fracture lines. The bone scan shows a very high bone turnover. 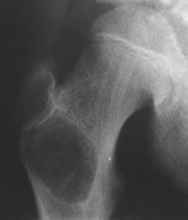 Bone infarct: A bone infarction may lead to popcorn or snakelike (serpiginous) calcifications in the cancellous bone (Fig. 8.12). 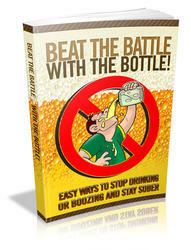 It occurs with greater frequency in steroid therapy, alcoholism, and diver's disease (decompression sickness). 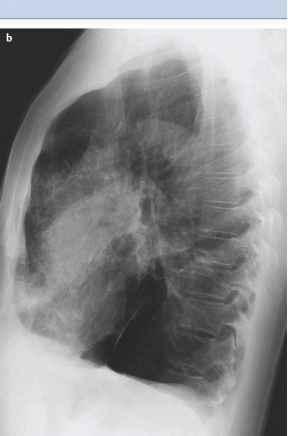 In the large bones it can resemble a cartilaginous tumor. • Diagnosis: Paul decides that this is a nonossifying fibroma that needs no further work-up. He is right. It is a so-called "don't touch me" lesion. Boris may return to the center court. Primum nihil nocere (First, do no harm)! If a definitely benign lesion is not recognized as such and further superfluous studies are performed, the patient suffers—psycho-logically and potentially even physically.